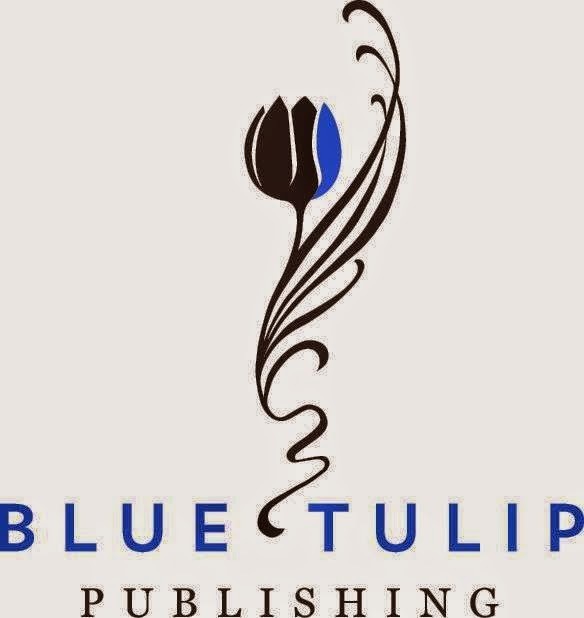 Blue Tulip (Facebook) is a multi-genre publisher including sensual and sweet romance. The company is registered to Nathan Van Dyken. They describe themselves as a "boutique indie publishing house." I frankly have no idea what that means.